We offer flexible, affordable, and comprehensive moving and storage services. We offer smooth moving coordination with multiple points of contact, communicative, dedicated, and expert staff, impeccable trucks and storage facilities, flexible pricing and payment options, and non-stop customer service support. Our movers complete an extensive training program and handle each of your items with care and refined technique, and our staff has years of experience in coordinating moves and working with customers. Call us now to get a free moving estimate, with no obligations. Moving need not be stressful and expensive; with us, it is affordable and smoothly coordinated. Contact us now to begin your moving journey today. 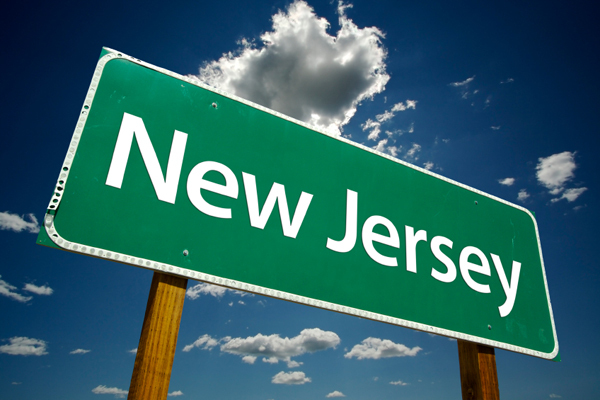 We’ve been moving people within, from, and to Livingston, New Jersey, since 1916. The Livingston community continues to choose us for all their moving and storage needs year after year. Livingston, while offering its residents a quiet suburban atmosphere, is also host to a number of successful firms, and is a mere fifteen miles west of Times Square. We will continue working in Livingston extensively, employing skilled and committed Livingston professionals, and offering customers exceptional services. Please call us now for a free, honest estimate. We’re very familiar with Livingston, having worked within the community for years. We have traveled millions of miles moving folks in and out of Livingston; our experience in Livingston and knowledge of local geography, procedures, policies and points of interest allows us to be highly efficient and helpful. Our mission is to provide not only perfectly executed moving logistics, but also with non-stop support, consultation, and a positive, relaxing moving environment. We are more than just a moving company – we’re a family of dedicated professionals who take pride in successfully moving families and individuals. Our comprehensive moving and storage services in Livingston stand out above the competition, making us a thought leader among moving companies in Livingston and beyond. Please contact us now to start moving. If you are transferring your business to or from Livingston, New Jersey, let us take care of the logistics and coordination at a competitive price. We have been orchestrating all types of corporate moves — both local and long distance — since 1916. We offer our clients highly secure, conveniently located, climate-controlled storage facilities that are available for use both for long term and short term periods. Our team can move businesses efficiently and quickly, handling each item, and the office spaces themselves, with the ultimate care and professionalism. We have a great deal of experience moving, arranging, and installing office furniture, large equipment, artwork and more. Our skill and reputation has made us one of the fastest growing companies in our sector in New Jersey. Please contact us now for a quick, obligation-free quote for your move.